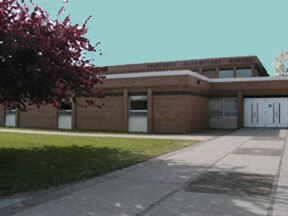 Pinecrest Elementary is a K-4 elementary serving approximately 550 students. Recent redistricting allows us to serve students from the very edge of our district boundaries along with students from the surrounding neighborhoods. Our new boundaries and busing patterns also give us the opportunity to mirror the secondary schedule—starting our school day at 8:00 and dismissing at 2:35. We share a 60-acre campus with the Middle School in the heart of Hastings. Pinecrest Elementary offers a strong academic program complimented by highly skilled and caring staff members who seek to address the needs of the whole child. We are proud of our school and the quality education our dedicated staff provides. This is a first-rate school in an outstanding school district. I welcome you to visit us at Pinecrest Elementary! Student School Hours 7:40 a.m. Students may enter building for breakfast or go to classroom. 8:00 a.m. Announcements/Classes begin.